When it comes to romantic destinations, the islands of Hawaii sure have something to offer starry-eyed couples from all around the world. From soft white sand beaches and swims in azure waters to walks under a lush jungle canopy, this is the place to book your next holiday with that special someone in your life. Mount Maunakea on Big Island is one of the best stargazing spots in the world. Hawaii is renowned as being one of the world's best locations to see the stars. The geographic positioning and clear skies allow for you to appreciate the night sky in all its glory, and once you head out from Honolulu, there is relatively zero light pollution to distract from those brilliant dots of light, light-years away. Take a picnic basket and lie back on a blanket on any of Hawaii's white sand beaches once the sun goes down and let the cosmos put on a show. 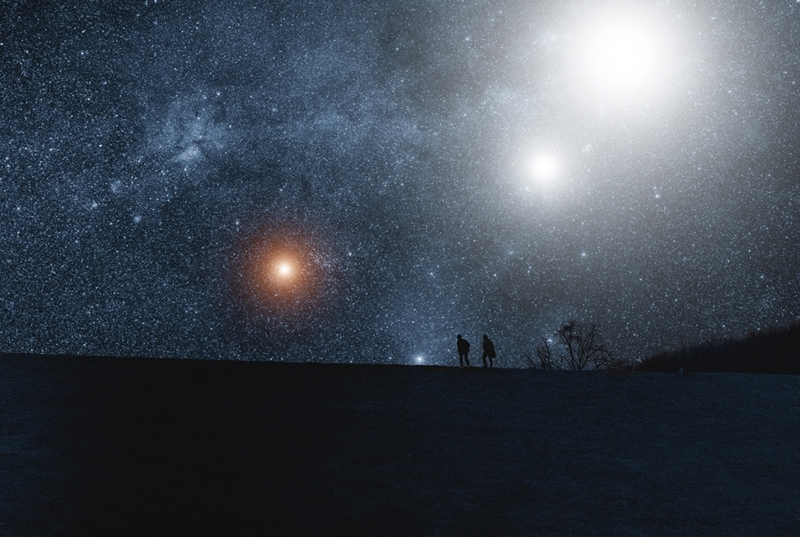 In addition, the University of Hawaii's Institute for Astronomy also hosts the occasional star gazing evenings, so keep an eye out for notices posted on their website about upcoming events. If you're keen to get even closer to the heavens, there's only one place to go. Mount Maunakea on Big Island is home to a world-leading observatory and is situated up in the clouds above the ground. A four wheel drive vehicle with low range is recommended for the 50-minute drive from Hilo to the summit, especially if you are intending on venturing past the Onizuka Center for International Astronomy Visitor Information Station (VIS). Elevated some 2.8 kilometres above the sea, the VIS provides a unique outlook over the island, and offers public star gazing sessions. Take your time to acclimatise to the altitude here if you're thinking about venturing higher up the mountain – Maunakea is one of the only places where you can go from sea level to over 4,000 metres in the space of a two-hour drive, so it's best to take your time on this thrilling adventure. Swim with dolphins off Oahu's western coast. Many of Hawaii's beautiful beaches are great for snorkelling and swimming, but if you want to get up close and personal with some of the sea's most incredible creatures, you'll need to enlist the services of a tour. Sail Hawaii, for example, offers snorkelling, but with a difference. You'll find them based at Waianae Boat Harbour on Oahu's western shore offering a range of tours during which you can swim with dolphins and turtles and watch majestic whales. The boats take out about six people max for the 'Best of West' tour and 10 for the Deluxe Wildlife Charter, making for a less-crowded and more intimate excursion for you and your other half. Sail Hawaii provides all snorkelling equipment as well as drinks and snacks on board. 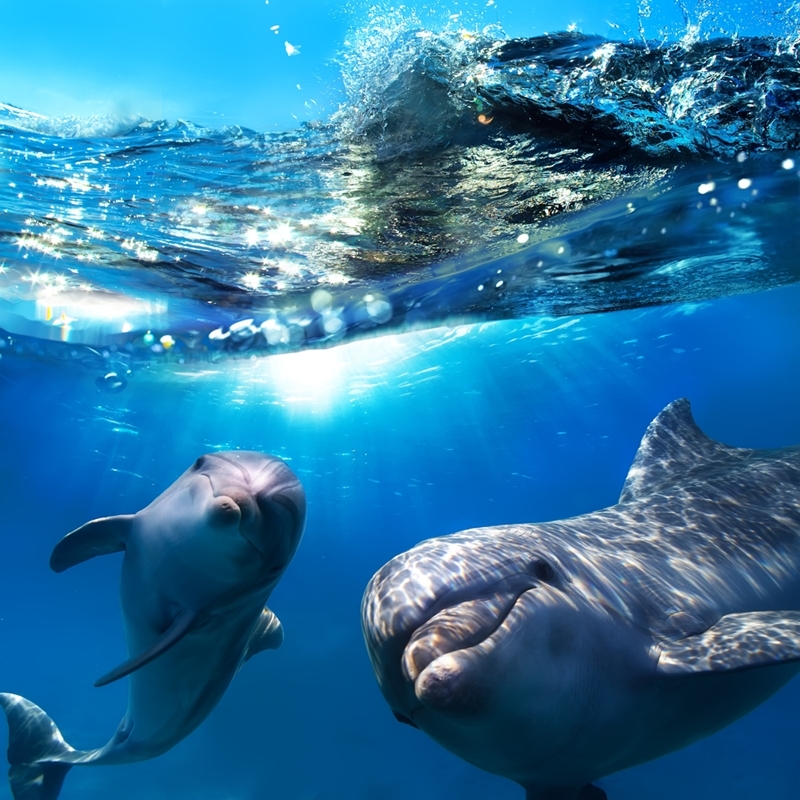 Apart from the two of you spending time with dolphins, one of the best things about the company is that some of the proceeds go to worthy causes such as the Wild Dolphin Foundation. Other fantastic snorkelling spots for loved up couples to explore include Kealakekua Bay Marine Preserve on Big Island, Hulopoe Bay on the tucked-away isle of Lanai and Tunnels Beach on Kauai. Whichever glorious beach you choose, you're bound to have a wonderful day together basking under the sun and seeing the wonders of the ocean – snorkelling is certainly a must do on your next romantic getaway to Hawaii. Why not bring a waterproof camera and capture an underwater kiss?